Great service - product exactly what was ordered and next day delivery - can't get better than that - recommend to anyone - thanks Cable Chick! 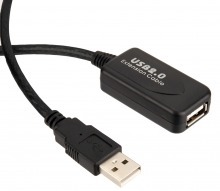 USB Extender products for the best quality AV Accessories at the lowest prices every day! 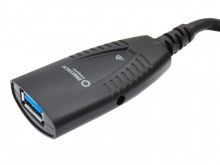 Most Popular AV Extenders & Repeaters! In-Stock & Ready to Ship! Did you know Cable Chick also have Android Accessories?